The Freelancer & Contractor Services Association (FCSA) is the leading independent trade body for umbrella employers and accountancy service providers supporting the flexible workforce. According to recent ONS figures, 23% of the UK workforce have chosen an alternative to permanent employment, and are working as freelancers, contractors, or through their own personal service company. Through its code of compliance, FCSA sets the standards for the service provider sector, and ensures that accredited members operate legally, ethically, and manage all liabilities properly. FCSA Accredited Members are tested against the code annually and must pass in order to retain their accreditation. The testing is carried out independently of FCSA by regulated accountants and solicitors, and a copy of the audit is submitted to HMRC so that they are aware of which firms are low risk. 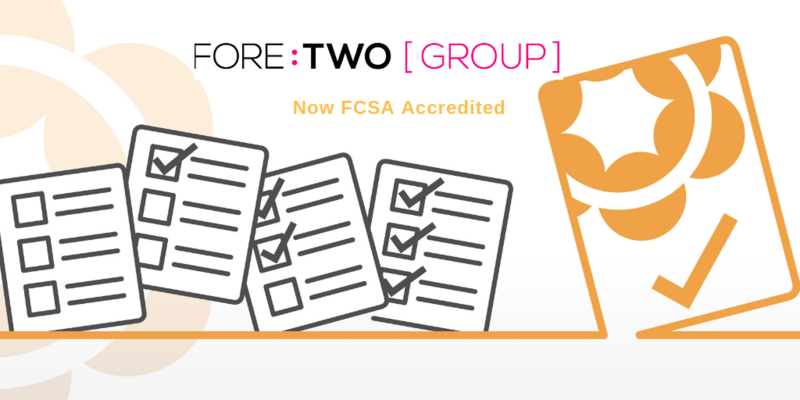 By choosing to work with an FCSA Accredited Member, agencies, contractors and end-hirers can be assured of regulatory compliance and the highest possible ethical standards.